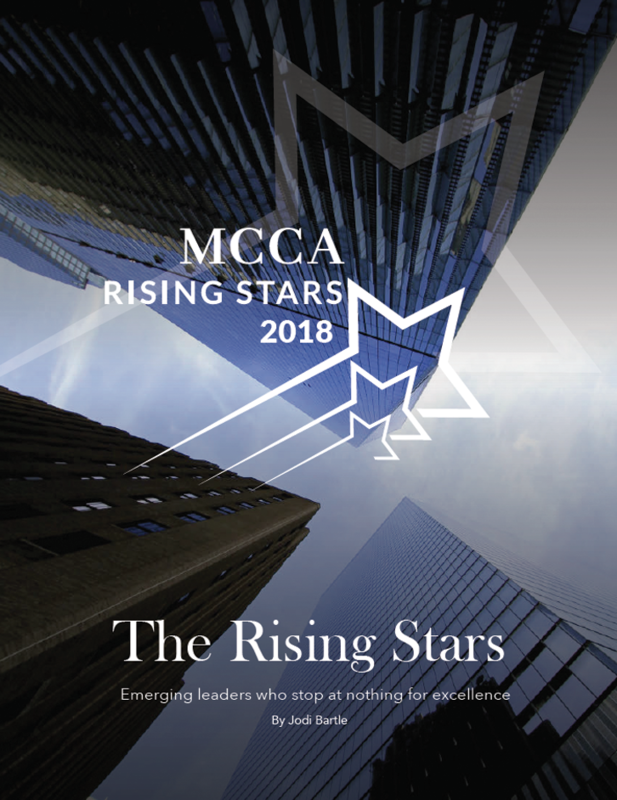 The 2019 MCCA Rising Stars nomination form is now open! 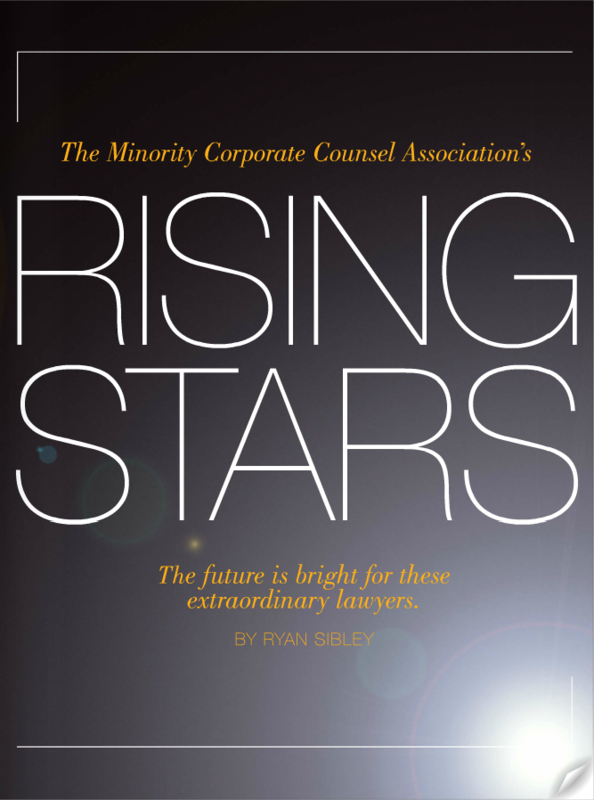 MCCA’s Rising Stars is an annual list featuring stellar attorneys whose accomplishments and dedication to the legal profession and to their community place them among those “attorneys to watch”. 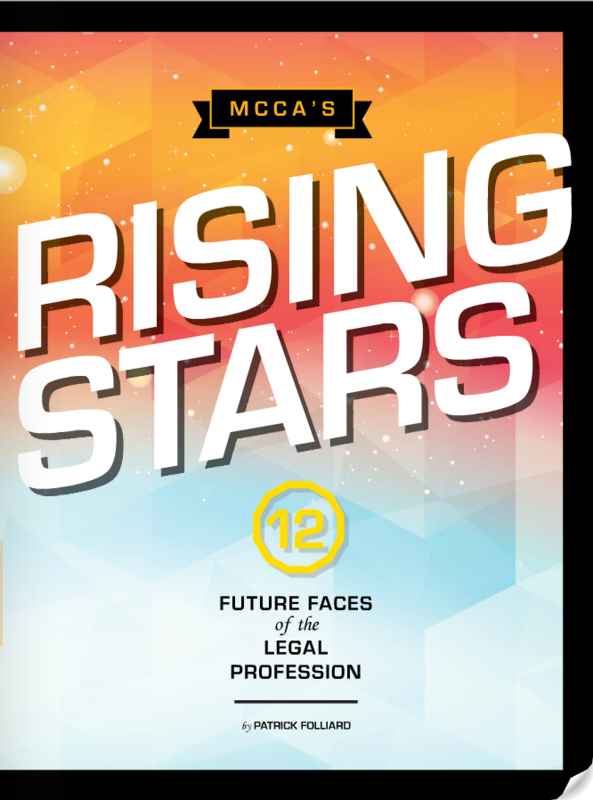 The MCCA Rising Stars may be of different ages and at varying stages in their careers, but they all possess the love of law, ambition, and pursuit of excellence, while possessing a compassion for those in need and a strong desire to give back to others. 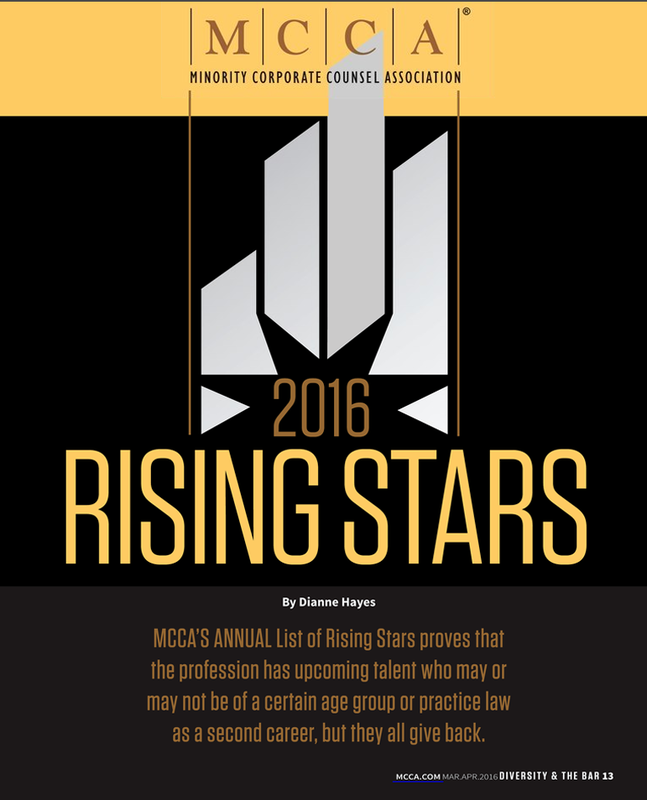 Since 2012, MCCA has recognized up-and-comers in the legal profession with the coveted MCCA Rising Stars award. 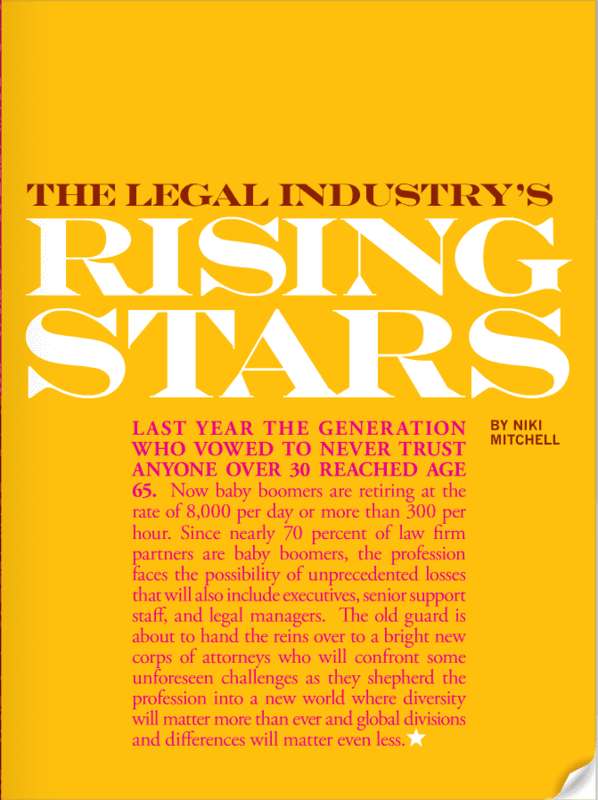 We are looking for the next generation of attorneys who excel in the practice of law, demonstrate leadership skills in their current roles and give back to their communities. If you know someone deserving of the honor, nominate them using the submission form here. 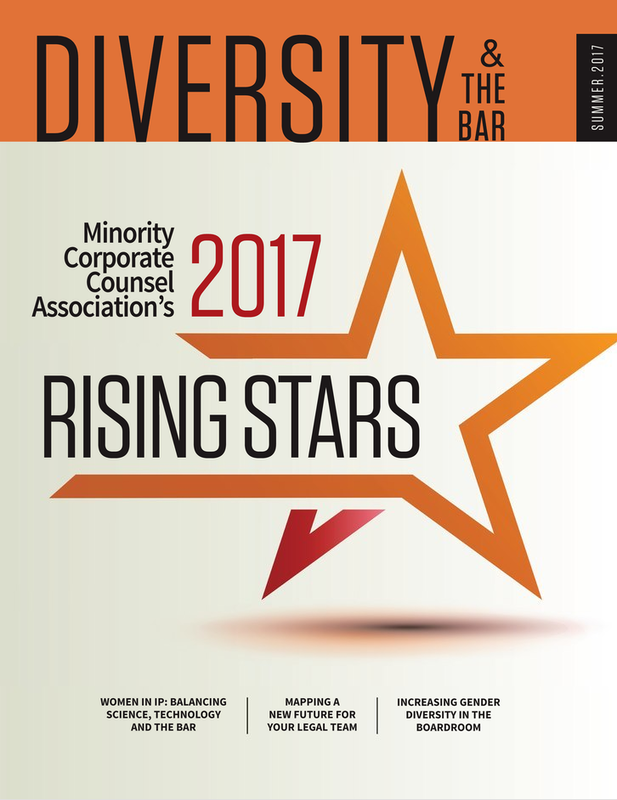 The 2019 MCCA Rising Stars will be profiled in MCCA’S flagship publication Diversity & the Bar®, honored at our annual Creating Pathways to Diversity Conference in New York on October 15 and given one (1) VIP ticket to our 2019 Diversity Gala in New York on October 16. All nominations must be submitted by Tuesday, April 30, 2019. 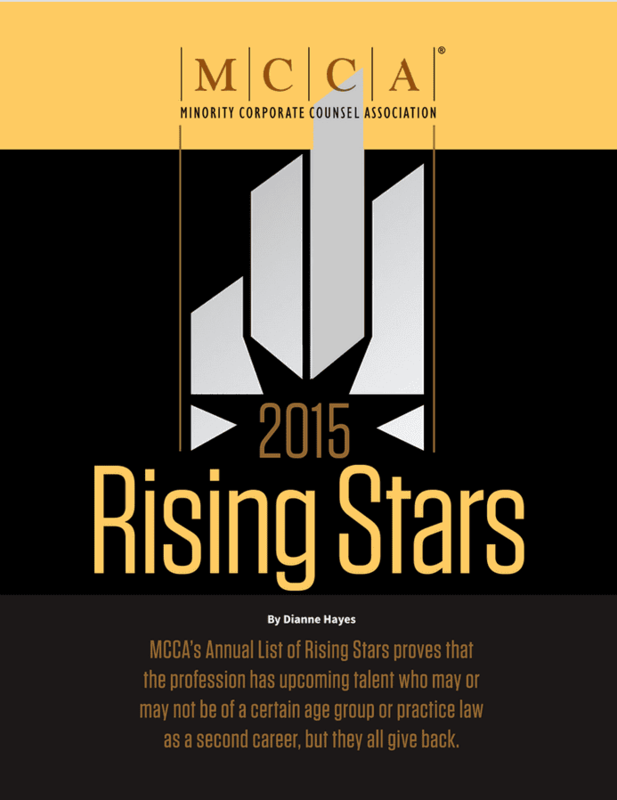 Questions should be directed to: Awards@mcca.com.